Circa 1889. 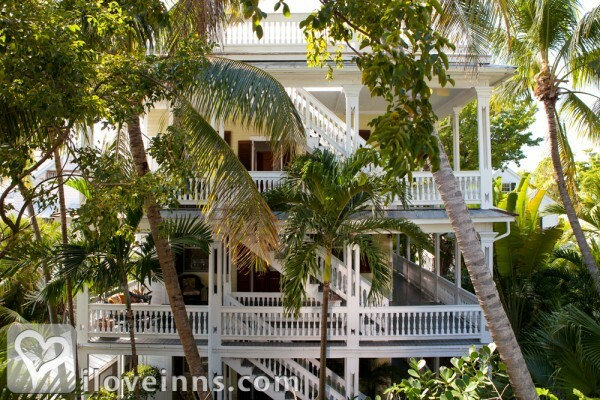 The oldest operating guest house in Key West, the Island City House was built for a wealthy Charleston merchant who later converted it to a small hotel, anticipating the arrival of the railroad in 1912. 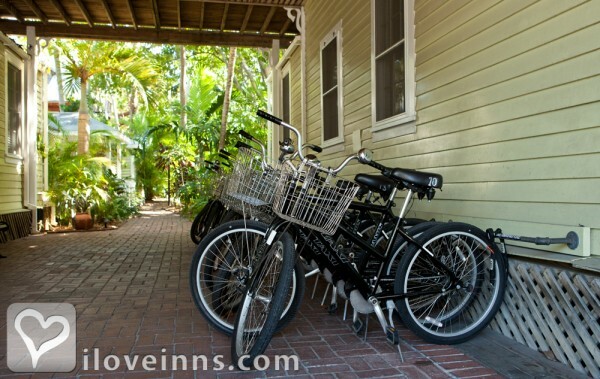 Restored by two active preservationists, Island City House and Arch House provide suites in beautifully restored environs with turn-of-the-century decor. Private porches and ceiling fans are historical amenities that remain. 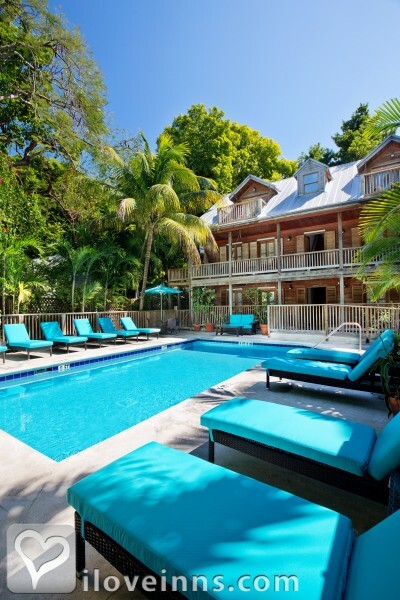 The Cigar House is a cypress wood building with spacious suites in an elegant island. 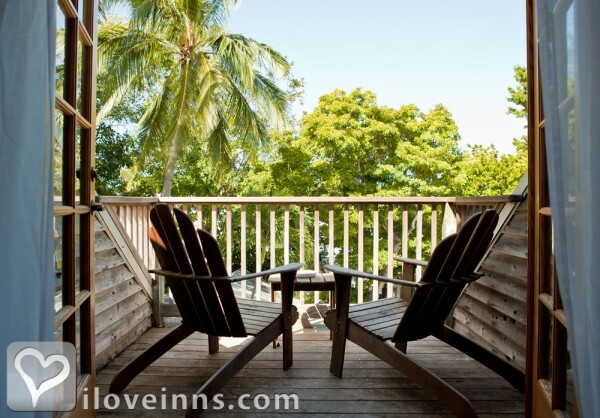 Many of its accommodations offer porches with hammocks overlooking the pool. Payment Types Accepted Include Diners Club, Discover, American Express, Master Card and Visa. 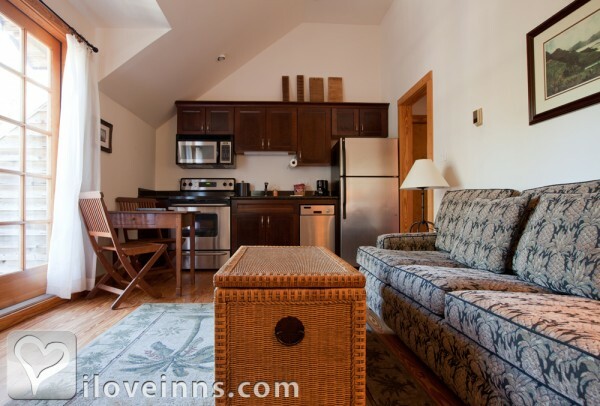 This property has 24 total suites, including 4 two-bedroom suites. 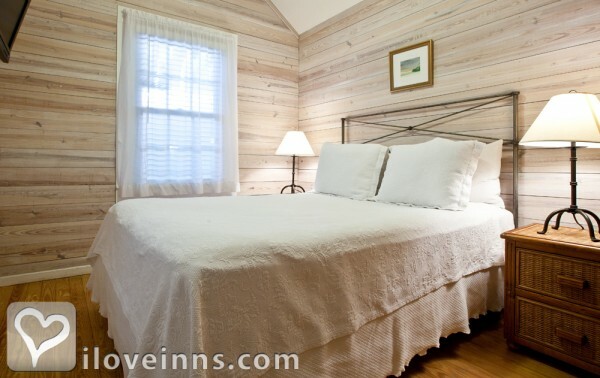 The types of beds available include Queen and King. 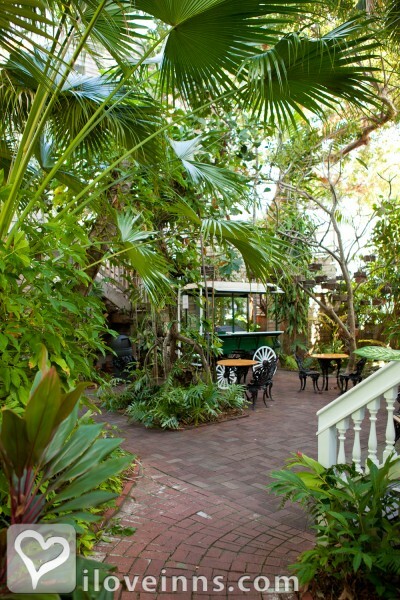 Lush tropical gardens with brick pathways, creating a quiet oasis. Please notify inn if there is a change for all or part of stay at least 14 days prior to arrival (30 to 60 days for holidays and special events) and deposit less a $50 cancellation fee will be refunded. If canceled inside of two weeks (or 30/60 days, whichever applies), deposit is forfeited. 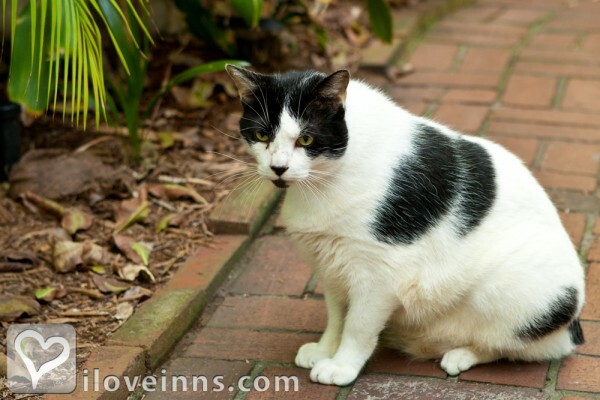 Upon arrival, payment must be made in full for the agreed upon stay. For check outs before confirmed departure date, for whatever reason, payment will not be refunded. 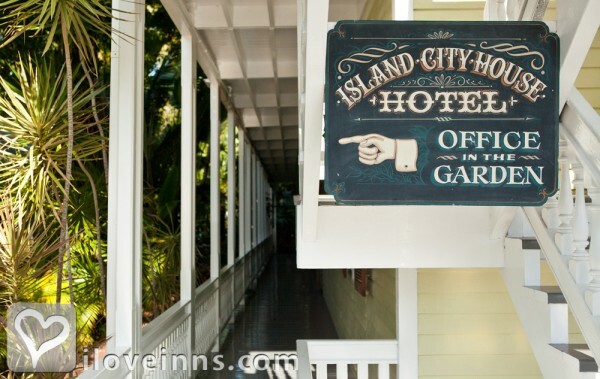 The Island City House Hotel is the oldest operating guesthouse on Key West. It is comprised of three buildings: the Carriage House, the Island City House and the Cigar House. 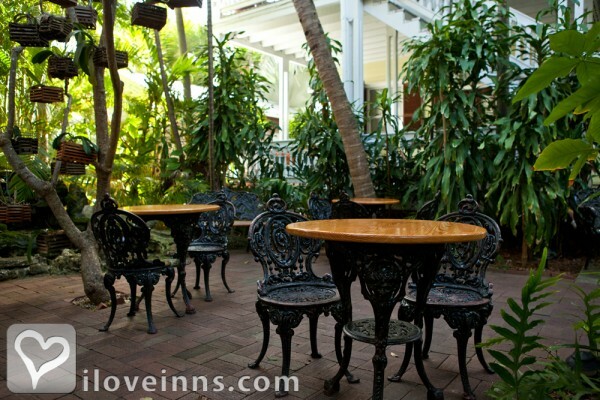 Each building lends its own unique history and style to the property. 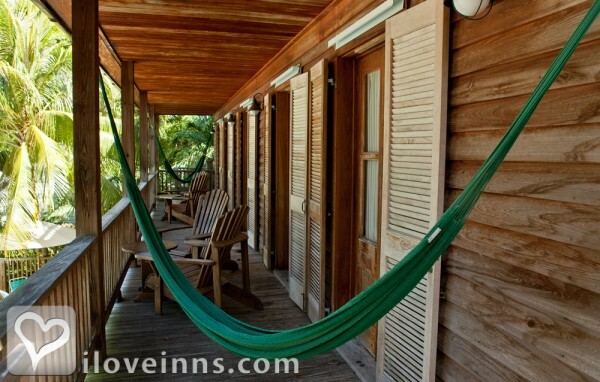 We enjoyed relaxing on our hammock on the veranda of the Cigar House. We'll be back. Palm Beach Daily News, London Times, Miami Herald, Palm Beach Post, Travel & Leisure Magazine.